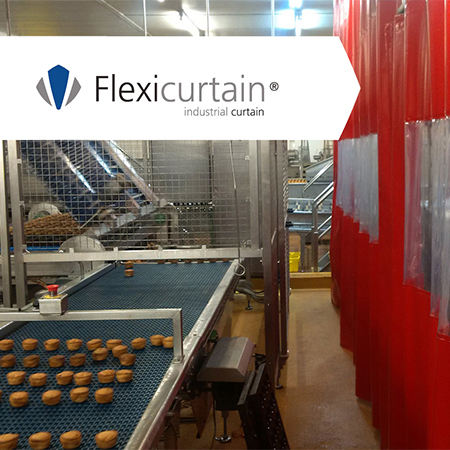 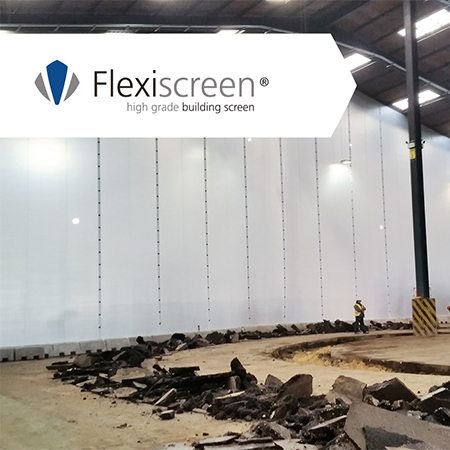 Westgate have installed their Flexiwall and Fastflex products at Coveris, in Lincolnshire. 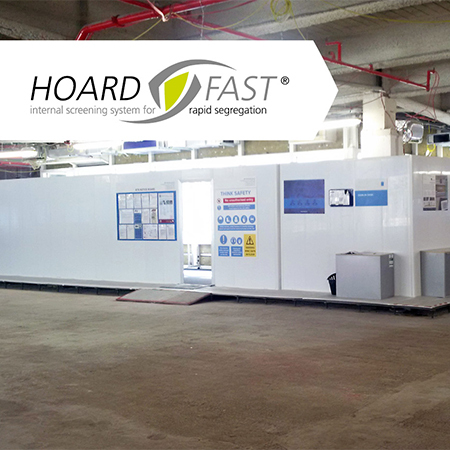 Coveris wanted to create a protected area for finished goods that were being stored ready for dispatch. 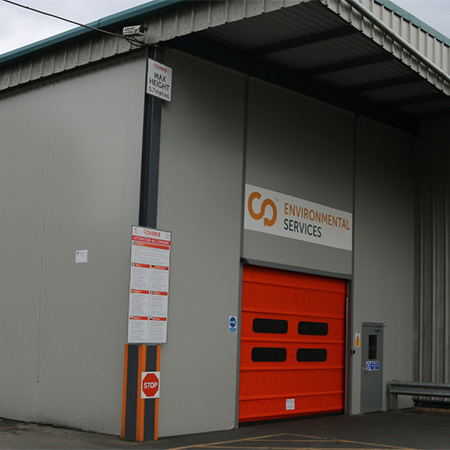 10m x 10m of external Flexiwall was hung from an existing canopy roof structure, as well as a Fastflex fast action door and steel pedestrian door. 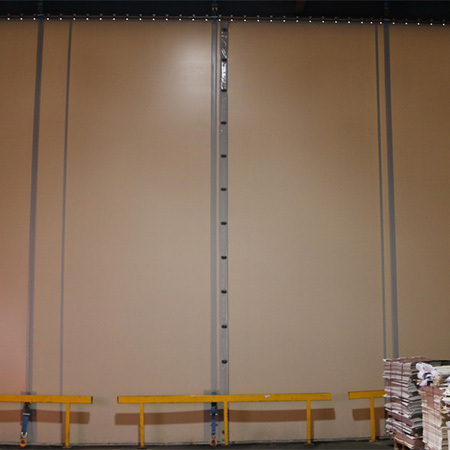 This provided not only additional storage space but enabled the goods to be stored directly where the trucks would pick up/deliver, increasing efficiency during the dispatch and collection process. 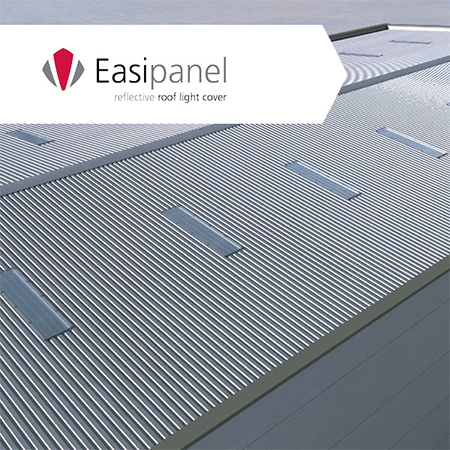 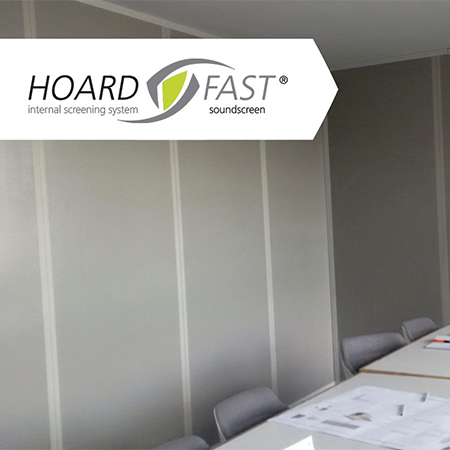 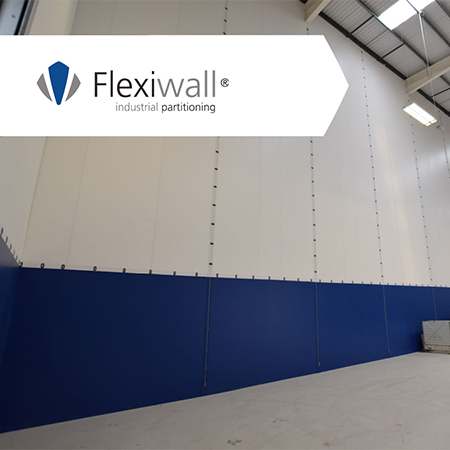 Flexiwall was manufactured using anti-fade material which ensures that there is reduced fading over time, this means that the material will not go brittle and will remain the same grey colour to match existing cladding. 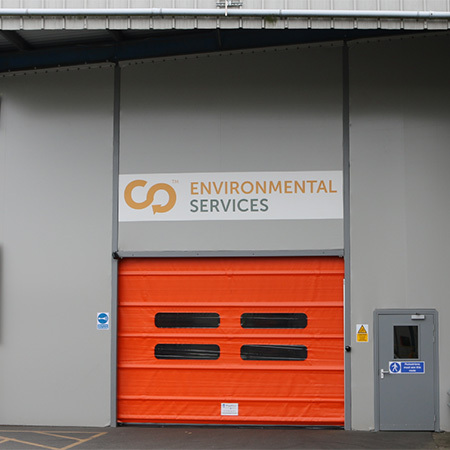 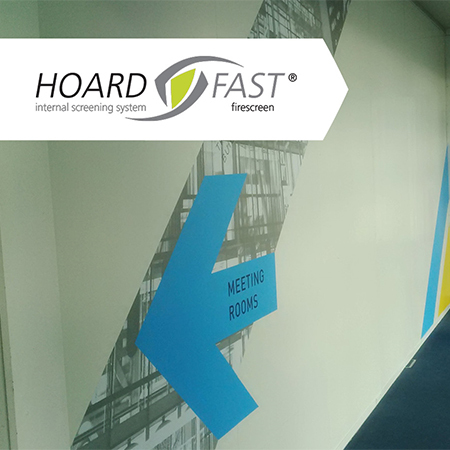 The Coveris company logo was also fitted to the Flexiwall and the Fastflex door also matched closely to the brand colours to provide a consistent look. 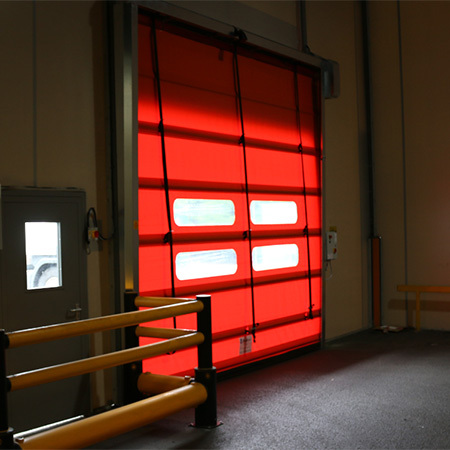 Westgate are market leaders in industrial factory and warehouse partitions, screens, doors and access solutions; construction and fit out hoarding screens; leisure, education and healthcare window film and blind solutions.